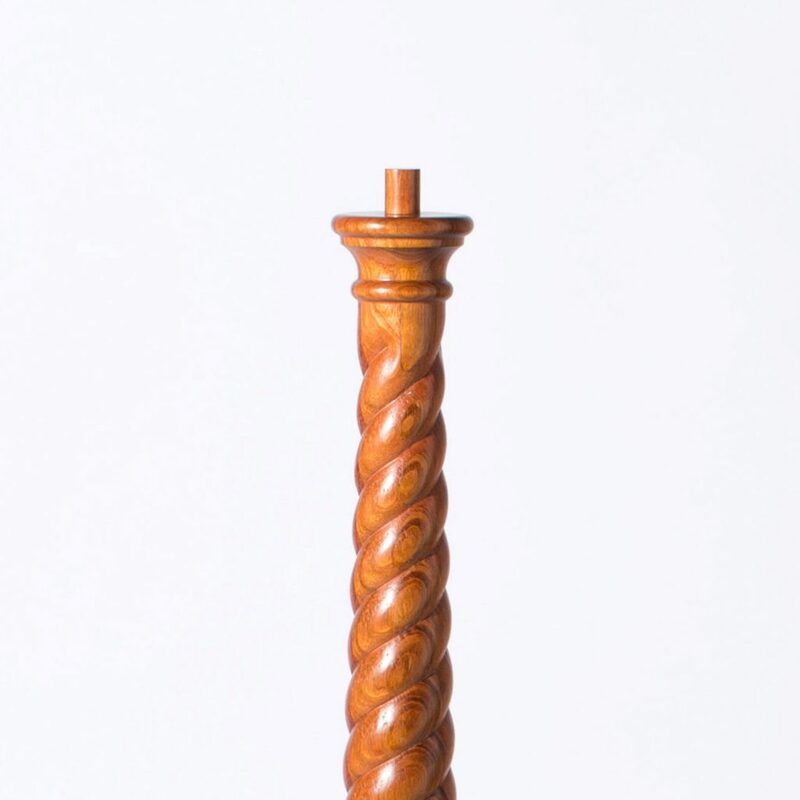 Victorian Series Turned Newels feature decorative twists that provide your home with a sophisticated style. 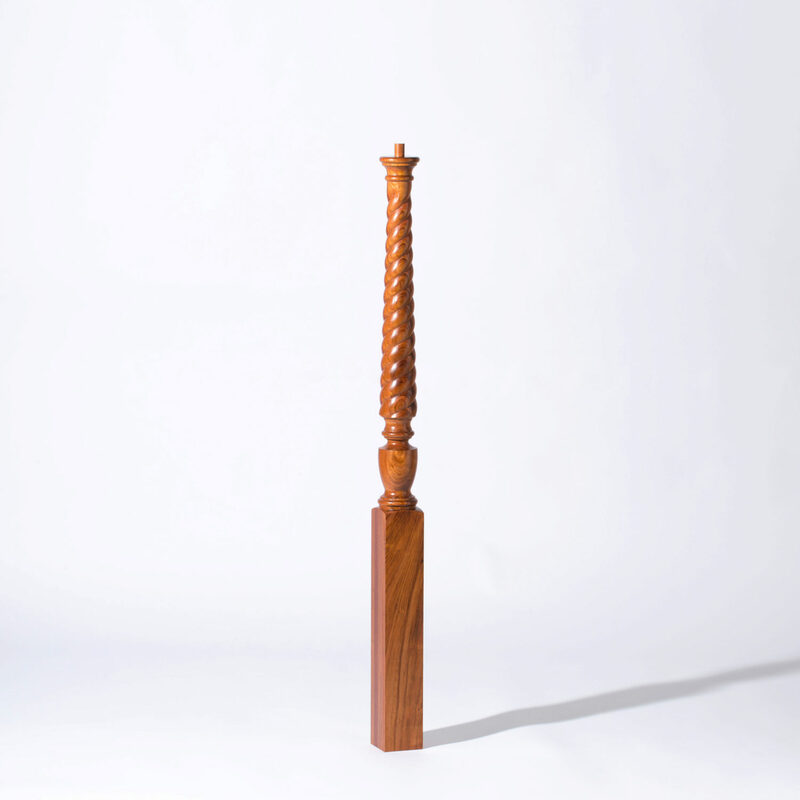 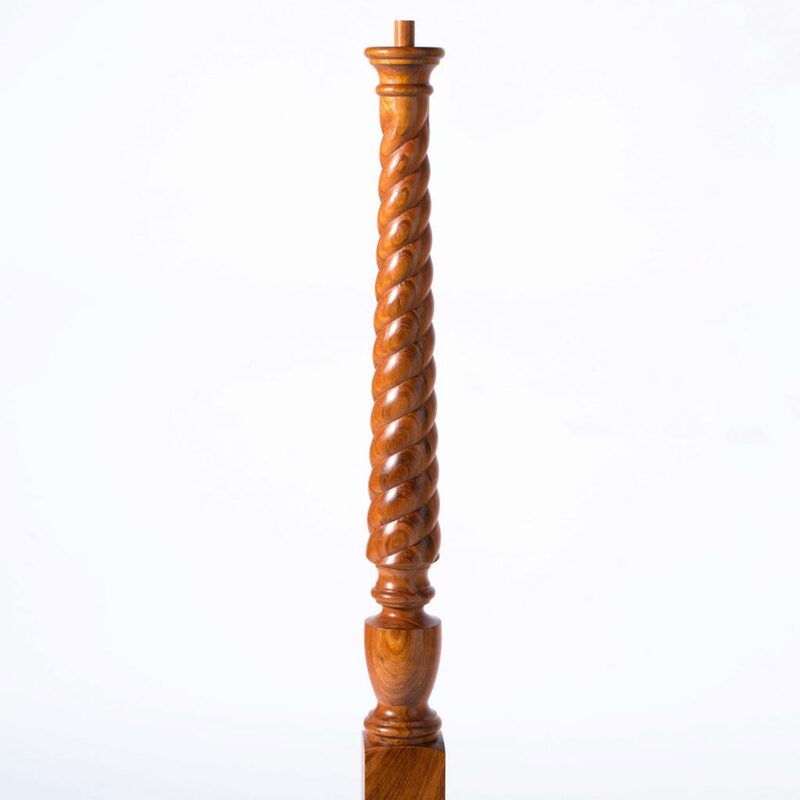 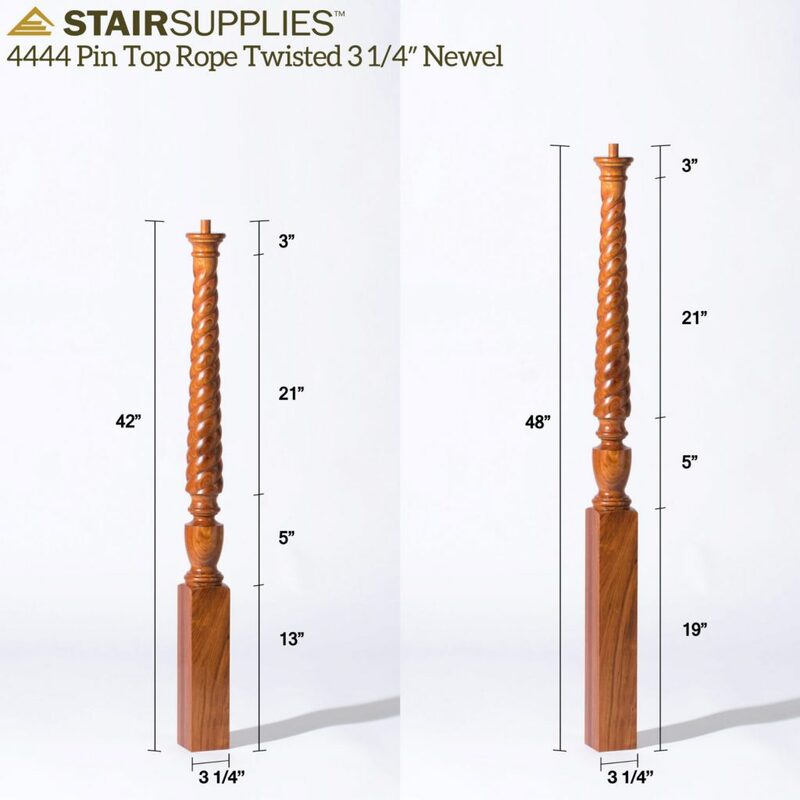 The 4444 Pin Top Rope Twisted 3 ¼” Newel is a customer favorite due to its classic appearance that’s maintained popularity over time. 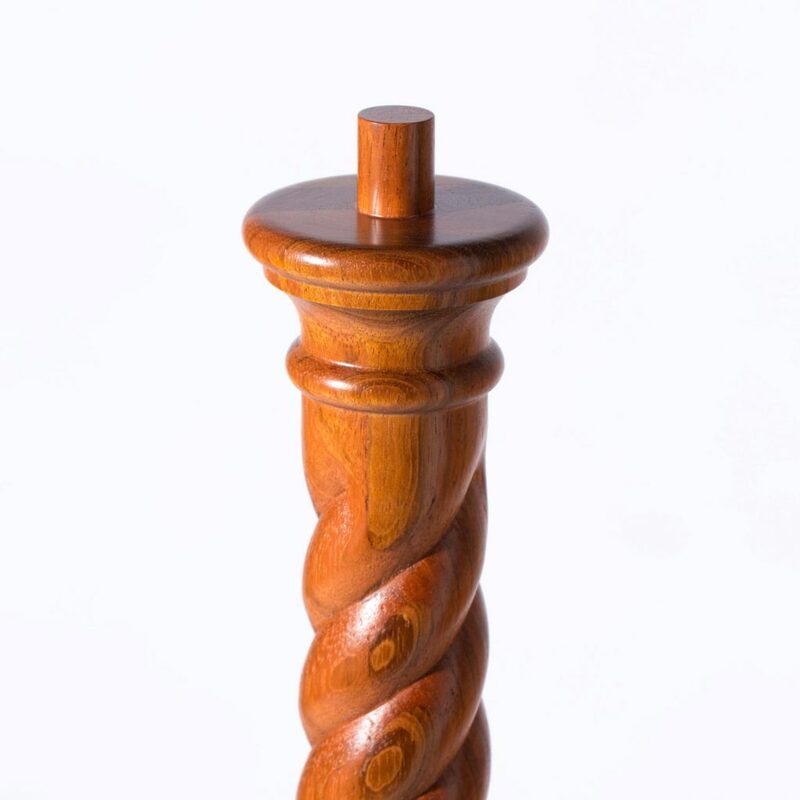 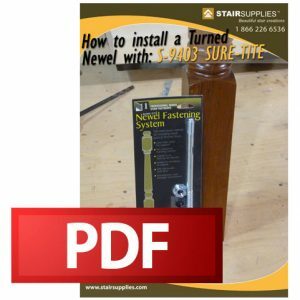 Because the newel has a pin rather than a finished top, it can attach to handrail fittings. 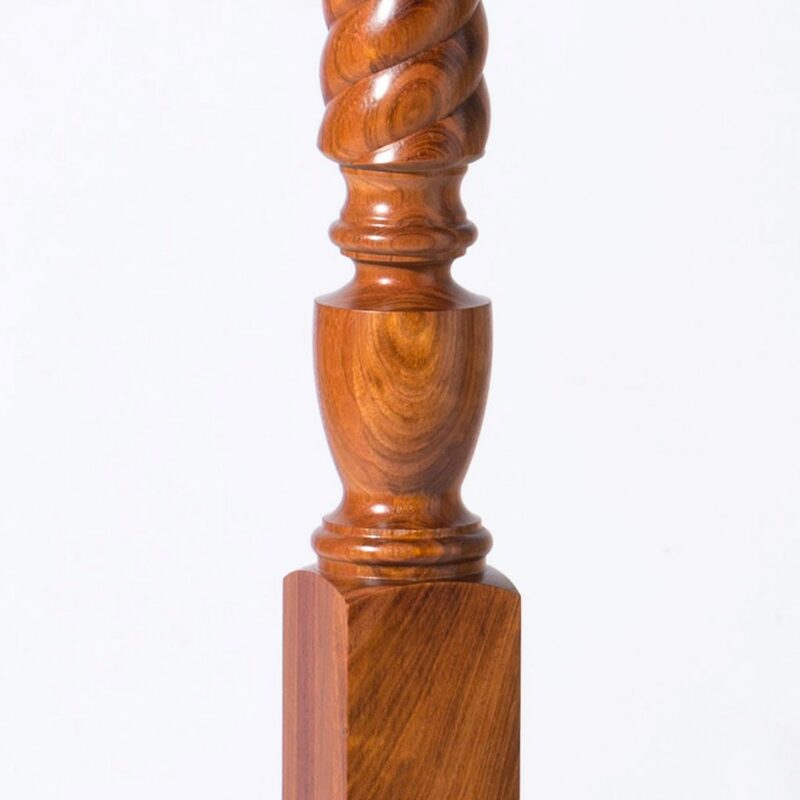 Connect the 4444 with a volute to give your handrail an elegant starting point, or use it with a gooseneck to help make your railing transitions smooth.